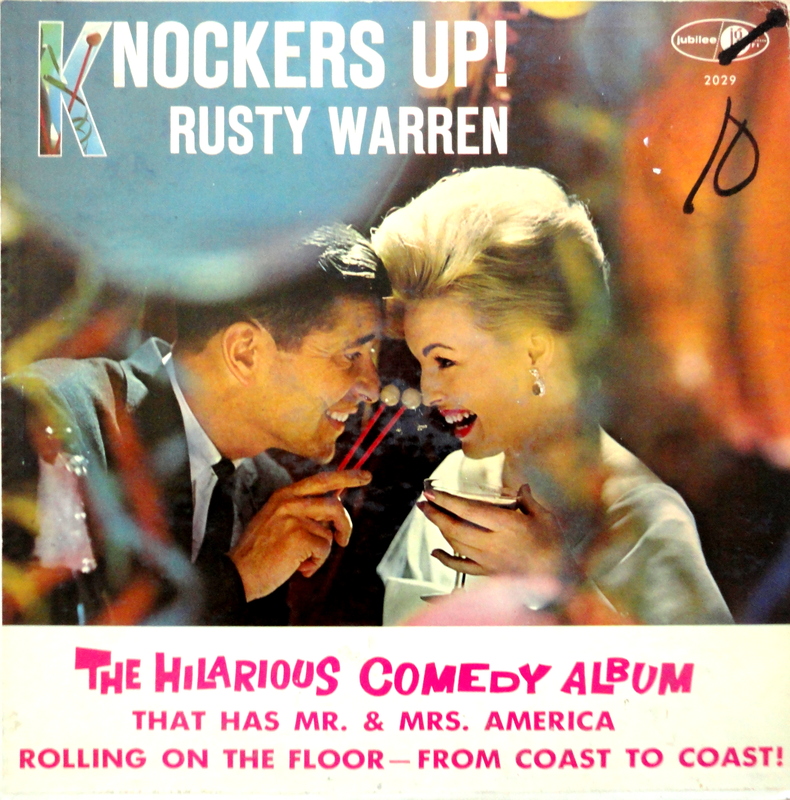 From the Stacks: Rusty Warren – Knockers Up! Well said, Mr. Warren, well said. And congratulations on your induction into the Bad Album Cover Hall Of Fame. Let’s all have some champagne and play with our knockers!